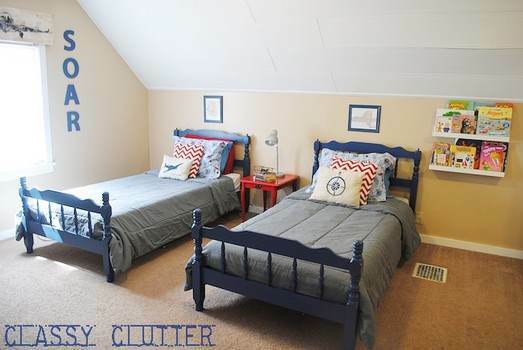 Light up a dim corner with wall art or create an attractive and practical center to hold keys with free wall decor plans that are easy-to-build and economical wall art for any room style. 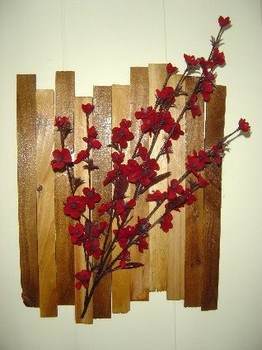 Build any number of great wall art pieces with repurposed wood such as wood pallets that you can probably get for hardly any cost. 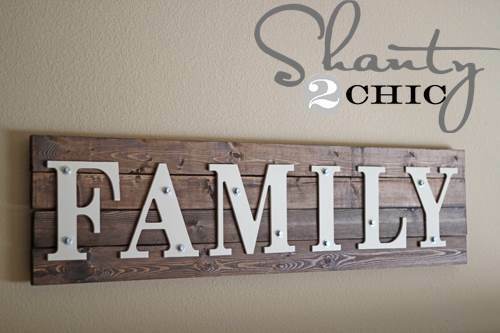 Customize the size to fit your alcove or wall, using a great piece of weathered barn wood or other wood that's filled with character for a dramatic look. 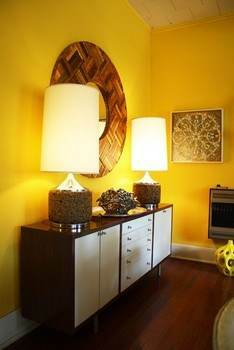 Use a scroll saw to create a custom, mirrored lamp holder that's reminiscent of yesteryear. Build in a size that fits your lamp, and create one or a dozen. 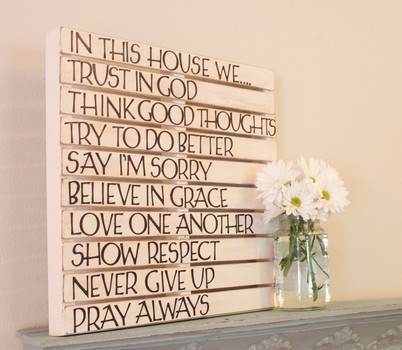 These are great as gifts or for craft shows and gift shops. 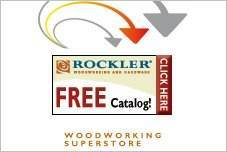 The design is simple and is a great beginning power tool project for woodworkers. 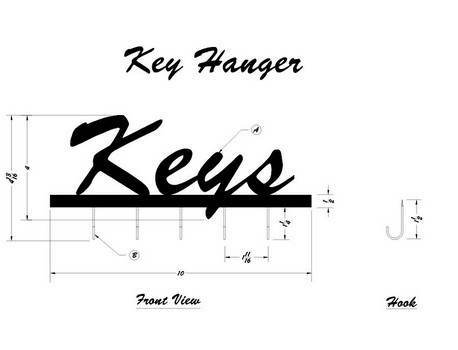 Plans for an easy to build wall key holder that will help keep keys handy and easy to locate. 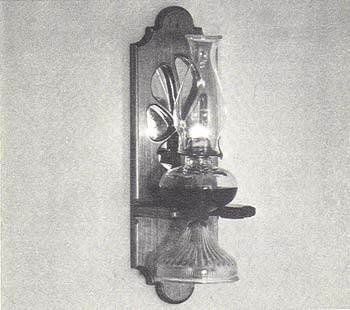 Plans for building a reflective lantern holder built out of hardwood, stained glass or mirror. 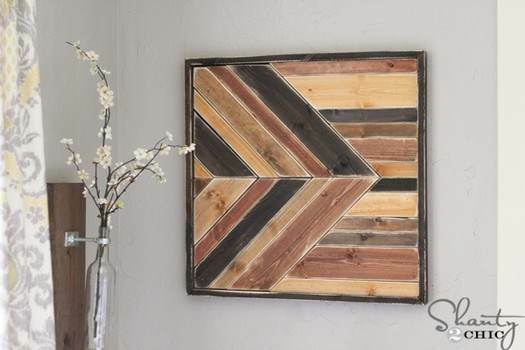 Turn 1 x 4's into handsome wall decor with just a little wood stain and some horizontal and vertical cuts. 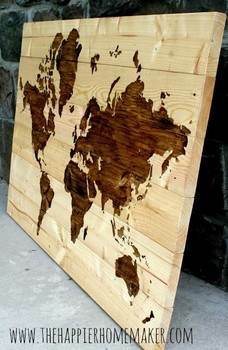 Re-purpose wood scraps using a world map template and some wood stain to create a unique piece for home or office. Treat wood with stain and conditioner plus a little sand paper then add a miter saw cutout of a star. 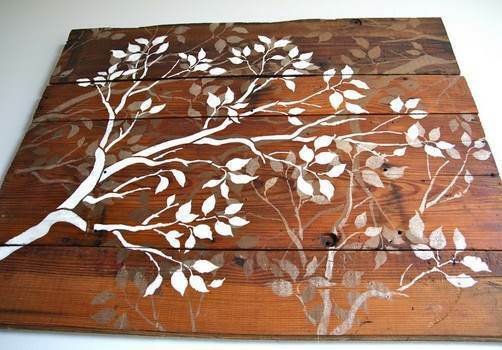 Turn an ordinary tree branch into a unique piece of wall art with just a few materials. 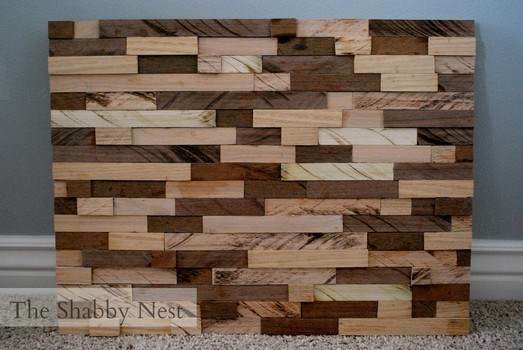 This pattern takes wooden shims and glues them together for an inexpensive art project. 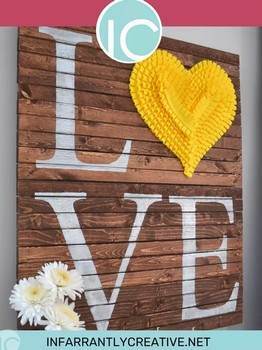 Create Valentine art by building a wood frame then adding furring strips, some wood stain and "LOVE". 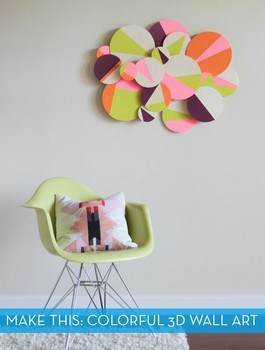 Create a inexpensive yet attractive sunburst mirror using paint sticks, glue and a round mirror. 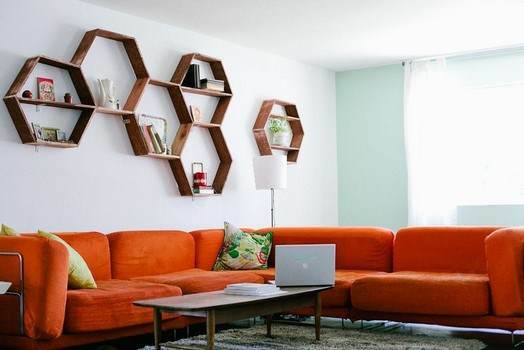 This plan takes 3 fencing blanks plus a few other supplies to create this stylish honeycomb shelving. 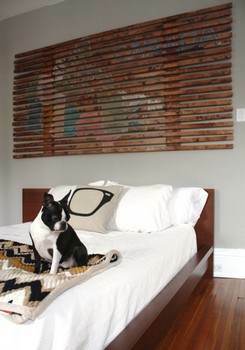 By re-purposing an old wooden pallet you can make a rustic piece of wall art for any room in the home. MDI letters are applied to stained furring strips with galvanized hex screws for a cool industrial look. 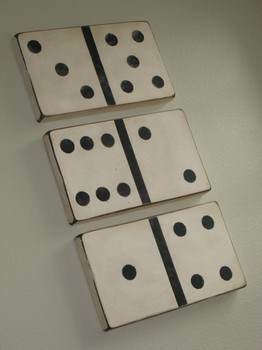 Use this step by step project to turn pieces of raw wood into large dominoes; great for a game room or any room. 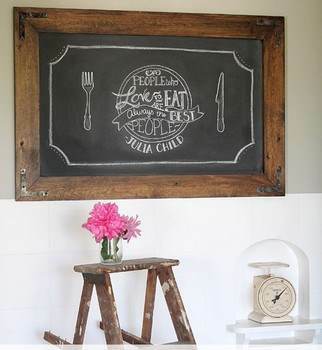 Create an attractive and rustic chalkboard using wood stain and some aged corner brackets. This plan uses mod podge to transfer a picture of a plane onto a piece of wood for an awesome looking valance. 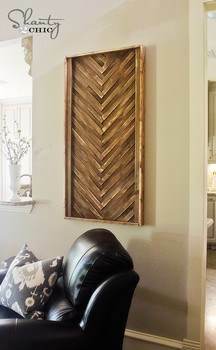 Create a piece of wall art using scrap wood in different wood tones glued to a piece of plywood. 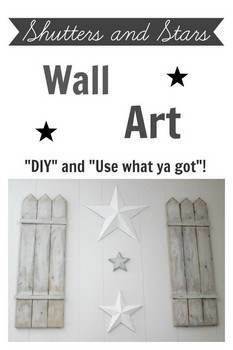 Paint a wooden pallet red, white and blue to make this patriotic wall art for inside or outside the home. 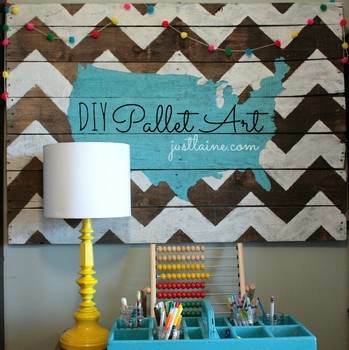 This plan is for wall art that consists of stained wooden slats with your choice of map traced on top. 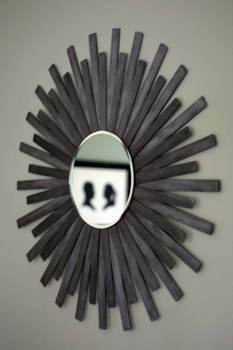 Use wooden shims and a round mirror for a beautiful wall mirror for home or office. You can easily turn a family photo into an attractive silhouette just by following this simple step by step pattern. 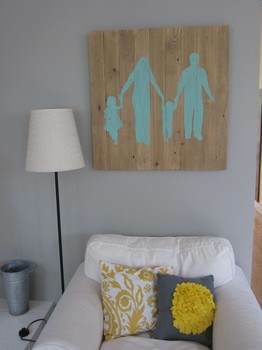 By attaching shims and wood stain to a 2 x 4 ft piece of plywood you can have wall art in minutes. 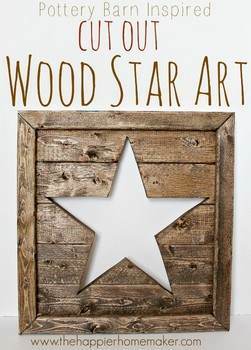 Paint two wooden shutters and three metal stars to make a unique yet inexpensive piece of wall art for your home. 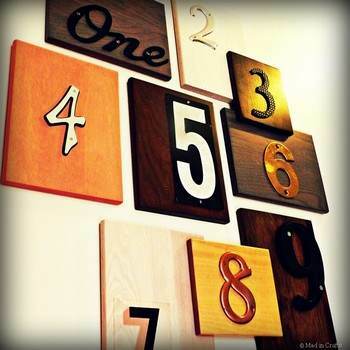 Use house numbers and a few square and rectangular pieces of wood to create this unique wall art. 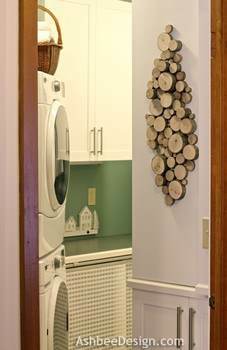 This is a great project when working on a shoe-string budget and it takes up little of your time too. 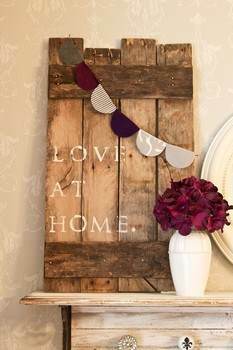 Write positive thoughts on a pallet that you painted then distressed using this detailed tutorial. 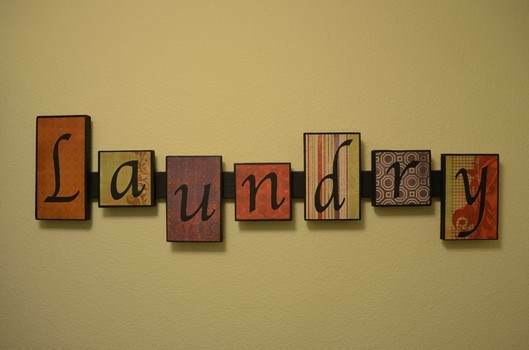 Here is a quick and easy project for creating attractive yet inexpensive wall art for the laundry room. 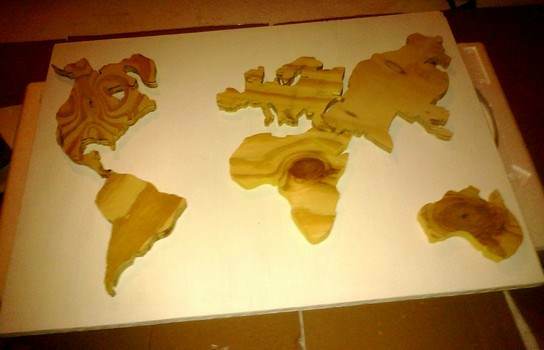 Use a jigsaw to cut out the continents, stain them then glue them to a board covered with scripture. 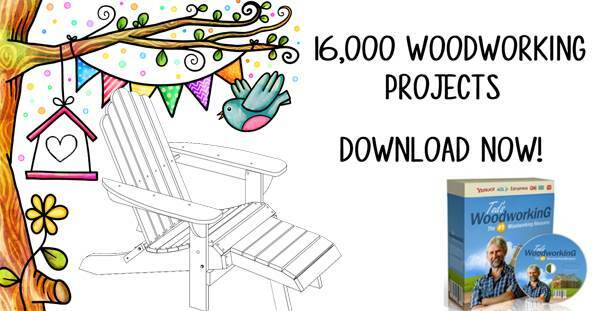 This project comes with printable stencil of a tree branch to be traced onto a piece of aged lumber. 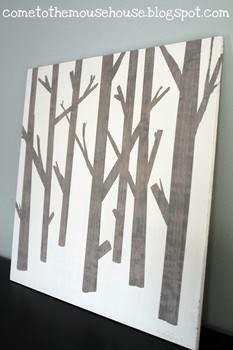 Painters tape is used here to create the look of trees with a white background for a stylish piece of art. 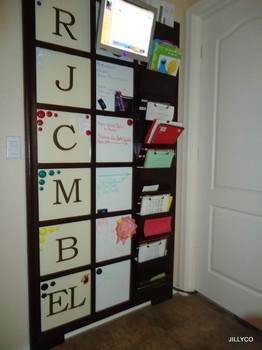 Here is a detailed step by step plan on how to build a wall mounted organizer the entire family can use. 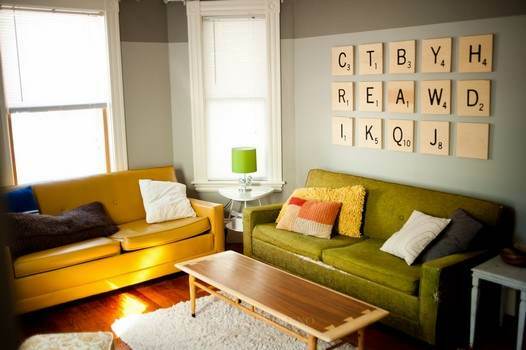 Turn wood squares into scrabble letters using the simple plan that requires few materials. 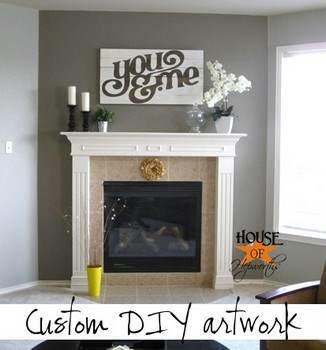 Cut out the words "you & me" out of vinyl, add mod podge and some wood for custom artwork. This plan takes wooden circles and by applying tape and different colors of paint makes a cool 3D effect. 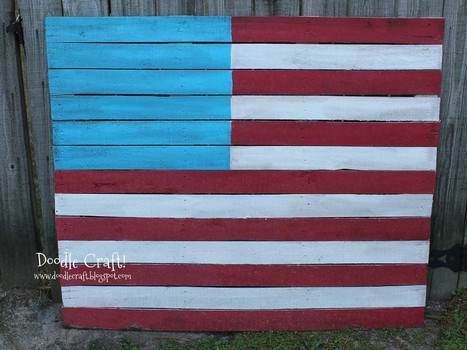 Re-purpose an old pallet by turning it into wall art with a little paint and a traceable stencil of the United States.